"What’s all the fuss?” Catt Ramsey asked her Yorkshire terriers, Cagney and Lacey, who stood on their hind legs barking at something out the bay window. Catt slid her desk chair toward the window of the small apartment she rented over her sister’s cottage in Virginia Beach. A man approached, taking the outdoor stairs two at a time. Cagney and Lacey jumped from the window seat to the floor. In tandem, they made their way toward Brock and began sniffing his shoes and pants. “Please, have a seat.” Catt indicated a chair in front of her desk as she repositioned her chair behind the desk. “How about some water?” Catt reached into the mini fridge near her desk and grabbed two bottles. She extended one toward Brock and opened one for herself. The dogs went to their water bowl, no longer interested in their visitor. 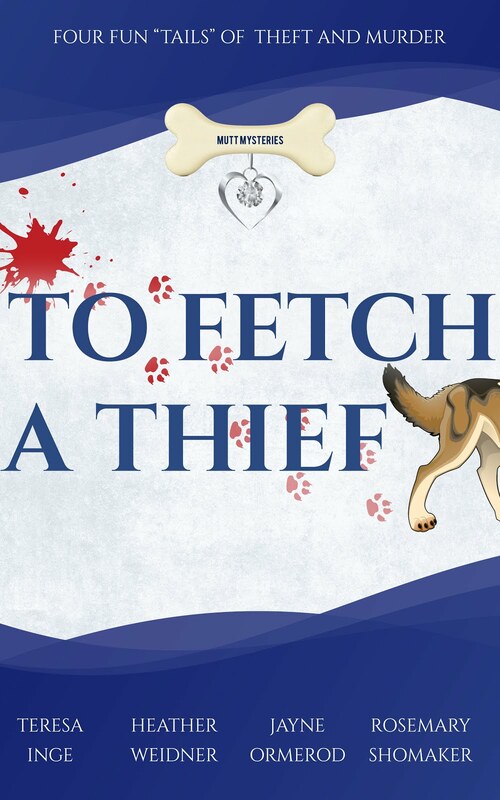 BUY YOUR COPY OF TO FETCH A THIEF TO FIND OUT WHAT MYSTERY CATT AND HER TWO DOGS CAGNEY AND LACEY GET INVOLVED IN!